A great addition to the Surface Pro family as it will enable you to use a sim card for mobile data. 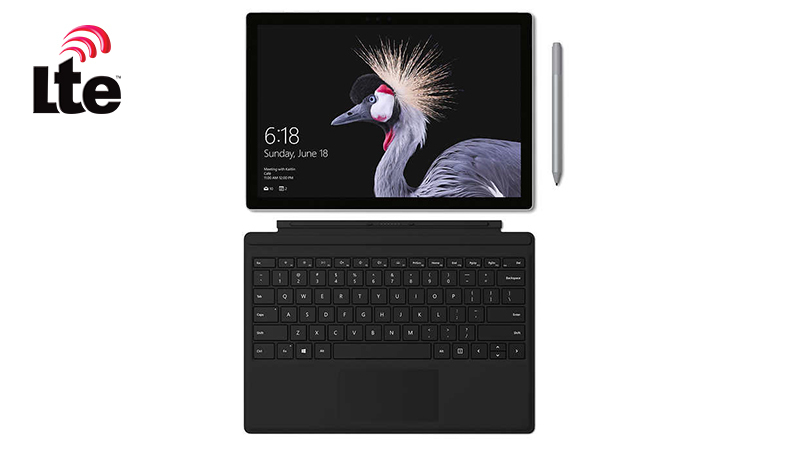 The Surface Pro LTE version is available in two choices of spec both with Seventh Gen processors. Choose 4GB RAM and a 128GB SSD or 8GB RAM and 256GB SSD. By leasing a Surface Pro LTE from HardSoft you benefit with a 3 year ‘No Quibble’ Warranty and Accidental Damage Cover to keep you fully protected. 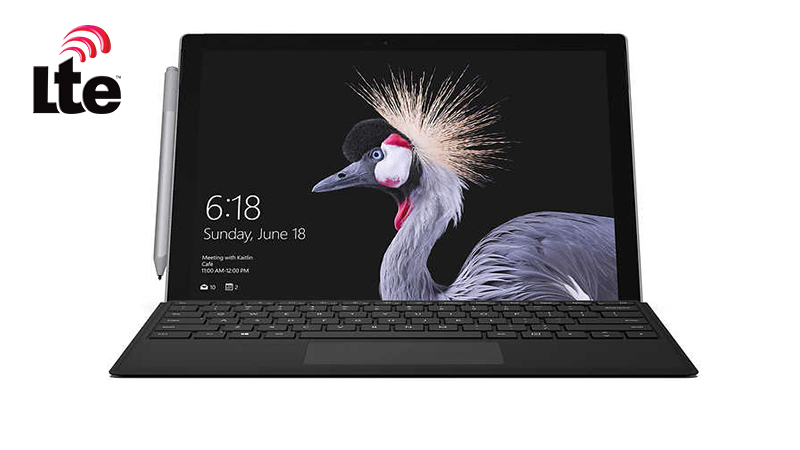 If you need constant mobile connectivity then this 4G LTE Surface Pro is for you. 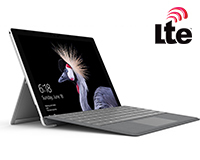 Lease a Microsoft Surface Pro with LTE connectivity. A great addition to the Surface Pro family as it will enable you to use a sim card for mobile data. 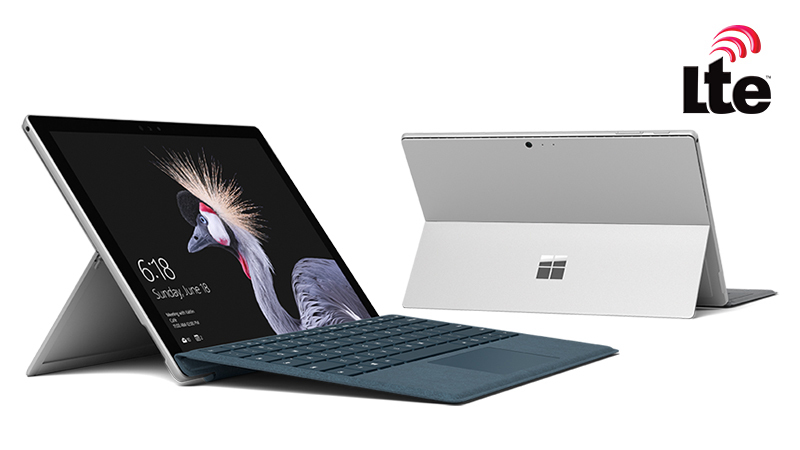 The Surface Pro LTE version is available in two choices of spec both with Seventh Gen i7 processors.